Fishing. That's what we do and we aim to provide you with the most memorable fishing experience Panama City Beach can offer. Offshore, inshore or backwater, our team is dedicated to providing you with an unparalleled fishing experience. 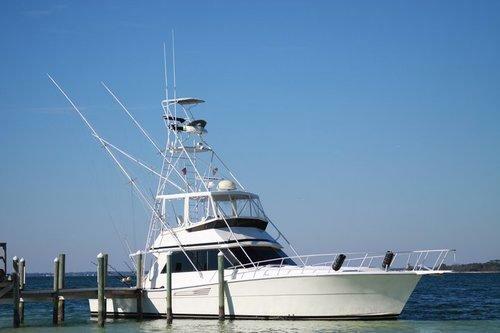 Blue Water Connection is Panama City Beach's premier charter fishing company. Fish the best water in the Gulf for trophy fish or stay close to the beach with our inshore day trips.